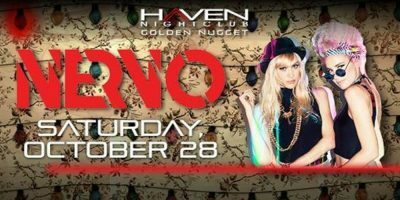 10/28 NERVO ✦ Halloween BASH! Costume Contest + Cash Prize! – CLICK PHOTO – for Limited Discount Tickets! Haven Nightclub, AC – Golden Nugget, Atlantic City! 10/28 Blac Chyna ☢ HALLOWEEN Bash! The Pool After Dark, AC – Harrahs Atlantic City! 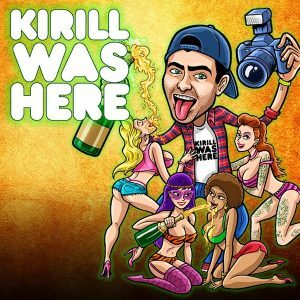 DJWhooKid + Kirill Was Here, HAVEN AC #Halloween 10/29 Cash Prizes, Free Admission SignUp! CLICK PICTURE FOR FREE ADMISSION SIGNUP!